Price Improvement! 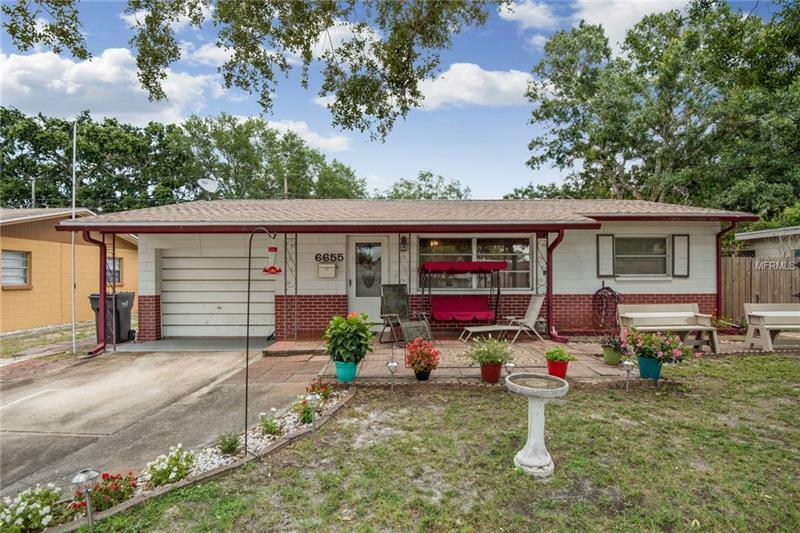 Come put your personal touch on this Split Floor plan 3 bed 2 bath 1 car garage with 2 large bonus rooms adding 360 sq ft to the home giving you a full 1476 sg ft. Located in the great neighborhood of Fairview Estates. NEW roof AND A/C with large backyard! See this house today as the market is HOT!